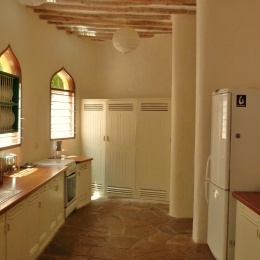 Set in lush green gardens, overlooking the stunning white sandy beaches of Galu, south of Diani. Tastefully decorated, spacious, constant sea breeze and ocean views. Close to one of the most popular kite surfing centers in Kenya and also one of the best restaurants in Diani! Banks, restaurants, hospitals, shops and supermarkets all very close by, taxis easily available. 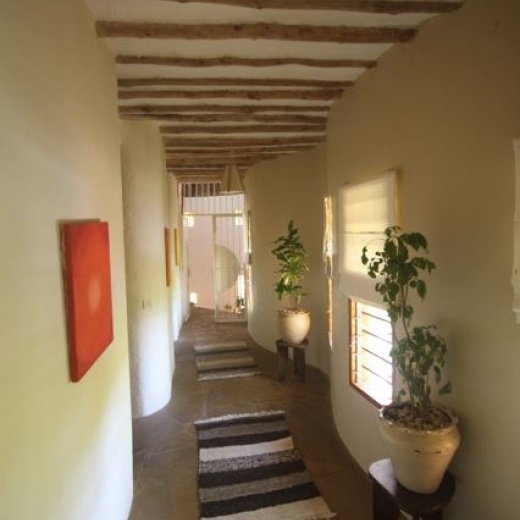 Looking for beach accommodations in Kenya, Tamani @ Galu Beach also known as Galu Sea Lodge remains one of the best places to stay and relax on the south coast of Kenya. From endless swimming in warm tropical waters of the sea at the in-house pool ,you can sun-bake on the the white sandy beach, just by the poolside. There's great scuba diving and snorkelling along with wind-surfing, kite-surfing and parachuting.You can hire a boat and check out the coral reef and see the dolphins. Apart from the Diani Beach Shopping Centre, there are plenty of shops and three supermarkets open throughout the week. Outside each supermarket, there are vegetables and fruit stalls. The local fishermen and bicycle vendors call into the compound most days. Gorgeous and fantastic property. Fabulous setting, beautiful complex with amazing views. Perfect set up for family with young children (the pool is a dream for that matter). One of the best places we've stayed in Kenya (by far). Apt #1 is beautiful (set up, decoration, finishing, furniture). We will certainly recommend it to others and look forward to coming back (likely in a different unit though). We appreciated call to follow up on taxi pick up time e.t.c. The kitchen however was well below standard and surprisingly so compared to the standard of the rest of the apartments making it unpleasant to cook for ourselves there or even get involved in the cooking. It had very poor equipment (knifes, pans, utensils, microwave) and was poorly furnished (cabinets, etc). The water heater was not working during our whole stay (and the cook certainly did not report it) – each time we put the light on, the electricity went off. The place also has very beautiful curtains however they are very hard to close and the staff did not offer any assistance.